Polling over - where has gone Pawan? 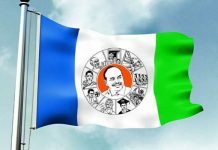 Home Politics Polling over – where has gone Pawan? 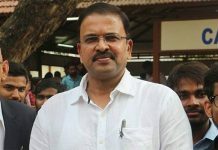 Jana Senani has promised to fight against the system by taking an active role in politics. The polling is over now and his party leaders are not seen anywhere effectively fighting against the failures of election authorities. On his part, CM Chandrababu Naidu has taken his struggle to Delhi from he is now giving tough time to PM Modi. Pawan Kalyan has equally attacked Modi and KCR during election campaign. He strived hard to get attention from the educated sections and neutral voters by provoking the AP sentiment. But he is not making further efforts to sustain his campaign while Chandrababu went head for a fight with Modi in his own den. Pawan successfully got alliance with Mayawati where also he could not effectively use the Dalit card to his party advantage. 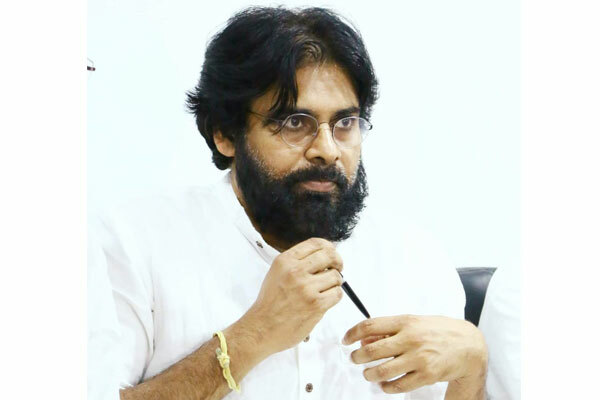 Analysts say that Jana Sena has not reaped expected results from the higher polling percentage among women and youth. There are no reports from anywhere whether women supported Jana Sena. This has sent the party leaders into an internal debate on what went wrong. Right now, the TDP itself is busy taking many precautions to prevent manipulation of the EVMs which are in strong rooms. Jana Senani should have to step up his strategy to continue his political struggle. Next articleWill Congress split Hindu votes for defeating Jayaprada?